You are going to Watch One Piece Episode 405 English dubbed online free episodes with HQ / high quality. Stream Anime One Piece Episode 405 Online English dub Eliminated Friends – The Final Day of the Straw Hat Crew. Sentomaru reveals that Kuma has the ability to make people fly through the sky to far away places. 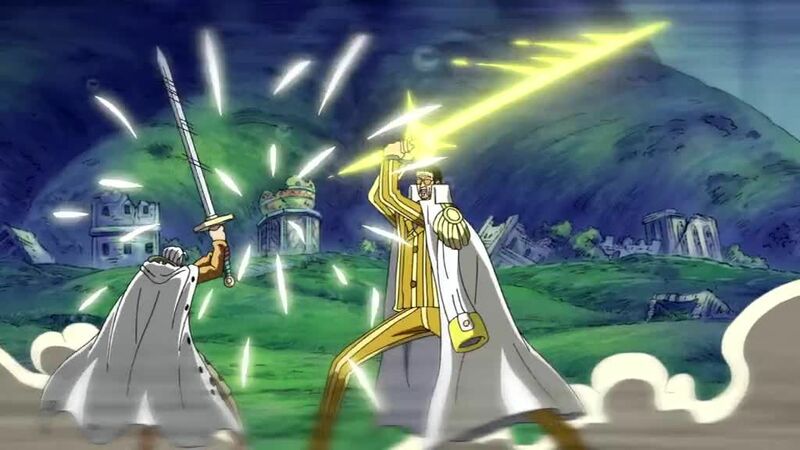 Kuma uses his ability to make the other Pacifista and the rest of the Straw Hats disappear, while Luffy struggles desperately to protect them and Rayleigh is occupied dealing with Kizaru. Kuma tells Rayleigh something that he is reluctant to believe before teleporting a despairing Luffy away, completely defeating the Straw Hats.